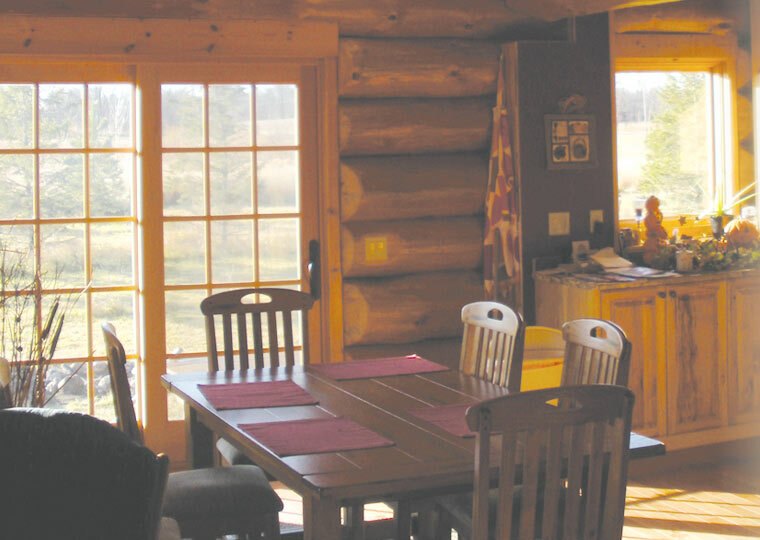 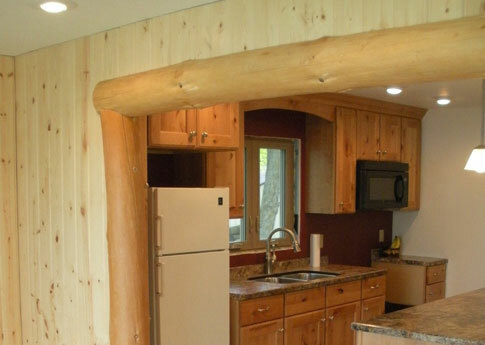 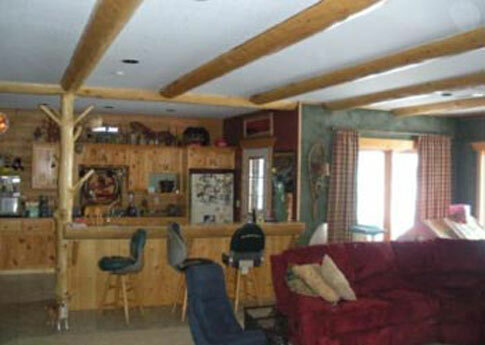 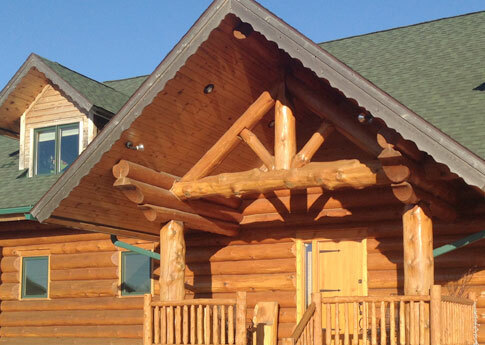 If you desire the warmth and character of natural log accents, MN Logworks, Inc. can help you transform your home by incorporating regular, rustic logs or unique character logs. 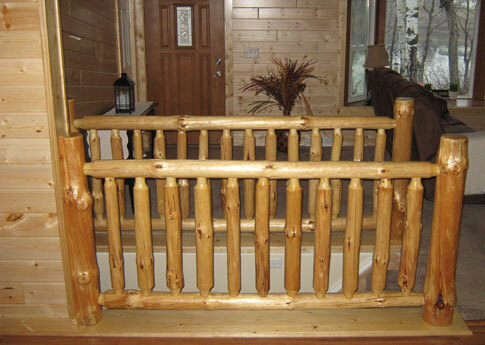 The addition of corner logs, log ceiling beams, log staircases, log railings, log fireplace mantels or other log accents will add natural beauty to conventional homes, timber or log homes. 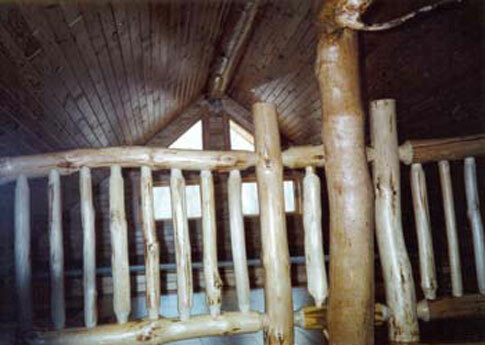 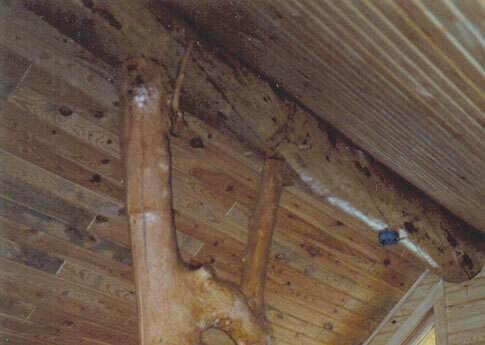 Your satisfaction for the interior or exterior log accents you choose is important to me. 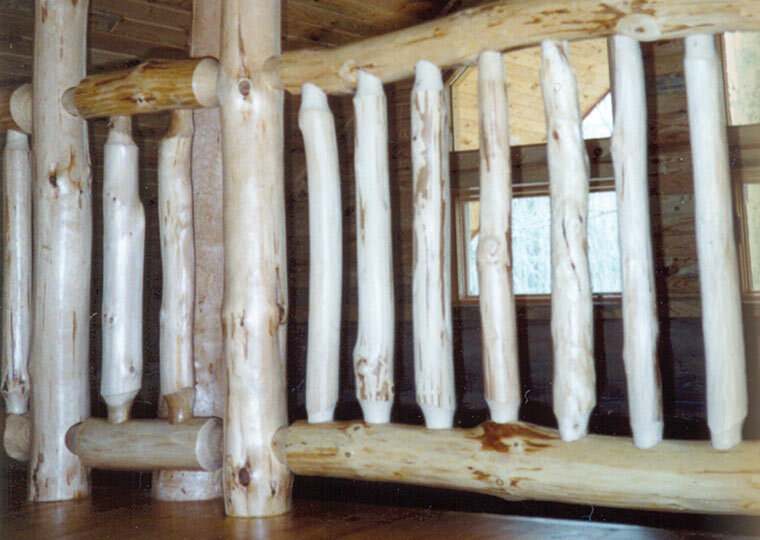 I take the time to listen to what you want and work with you through the planning, design and implementation of the log accents in your home. 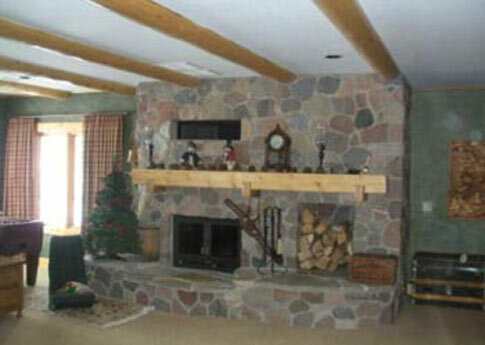 Estimates are free, so feel free to contact me right away!